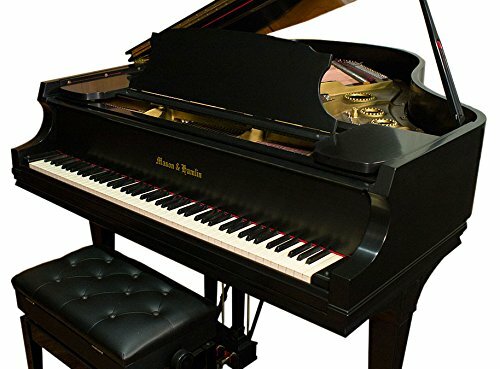 So Your Child Wants to Quit Piano? 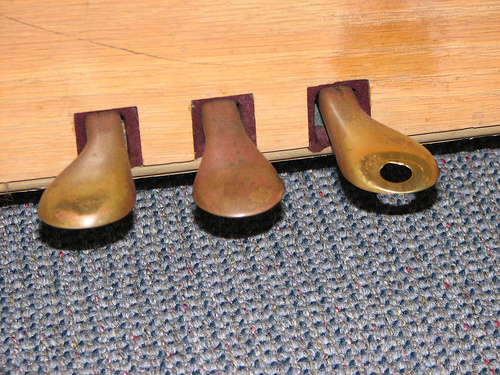 Sustain pedal is worn through with overuse. Img_3803 by <a href="http://images.mediachain.io/image/00efa57ecd67ad1bff4ba337779fd720" target="_blank">Terencewei</a> via <a href="http://images.mediachain.io/image/00efa57ecd67ad1bff4ba337779fd720" target="_blank">Attribution Engine</a>. Licensed under <a href="https://creativecommons.org/licenses/by-nc/4.0" target="_blank">CC NC</a>. 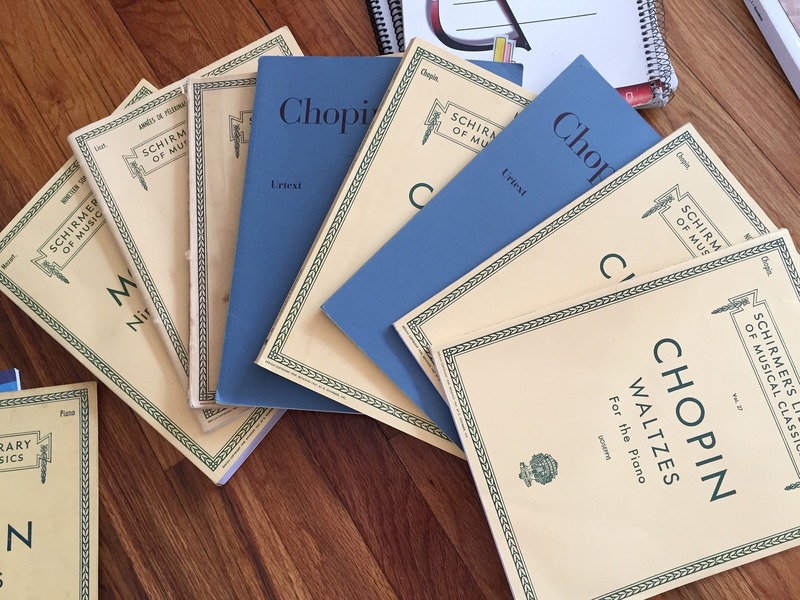 What is the Best Age to Start Learning Music?